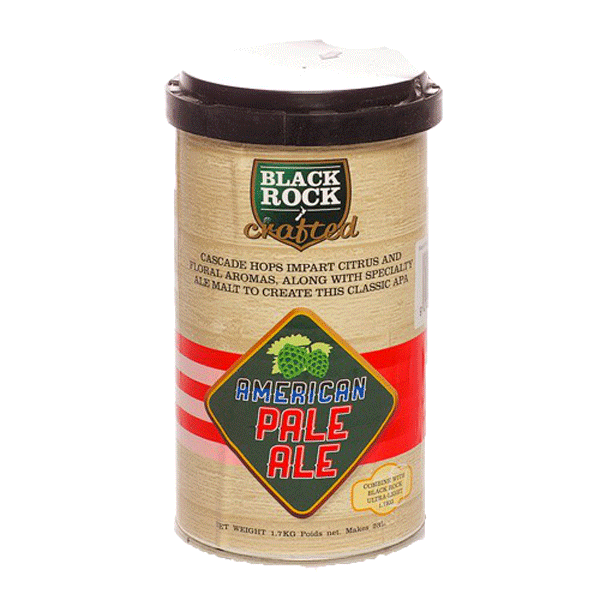 Black Rock American Pale Ale – Cascade hops impart citrus and floral aromas, along with specialty ale malt to create this classic APA. 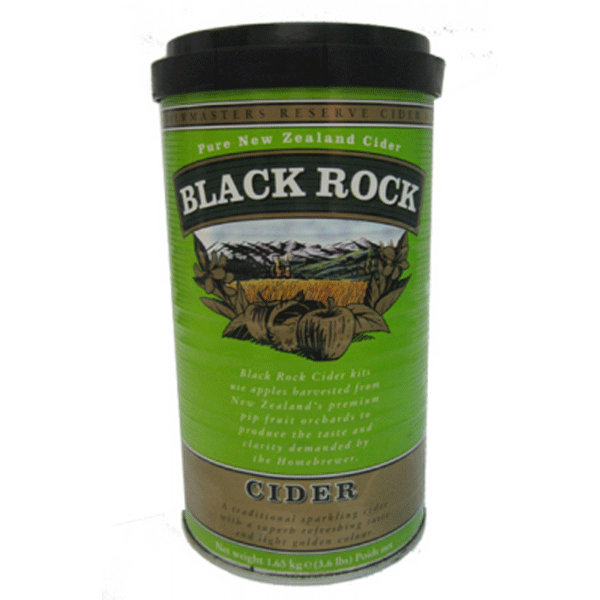 Black Rock Cider Kits use apples harvested from New Zelands premium apple orchards to produce the taste and clarity demanded by the home brewer. A light coloured and refreshing dry lager with a crisp, clean finish. 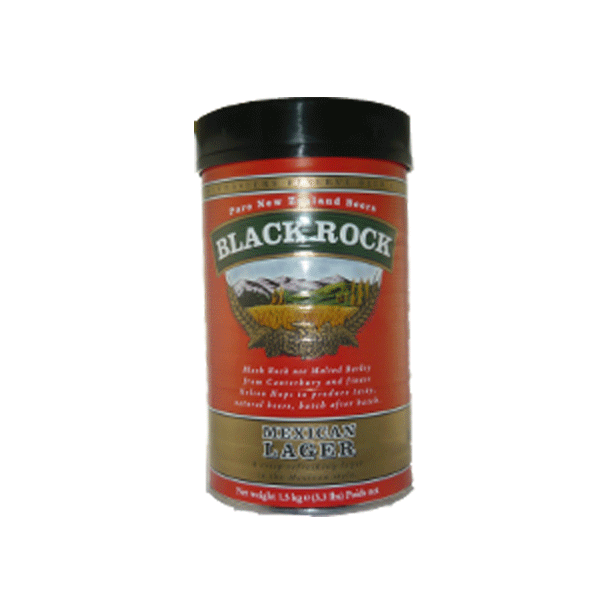 Great for making Steinlager just add 1kg of Dextrose. 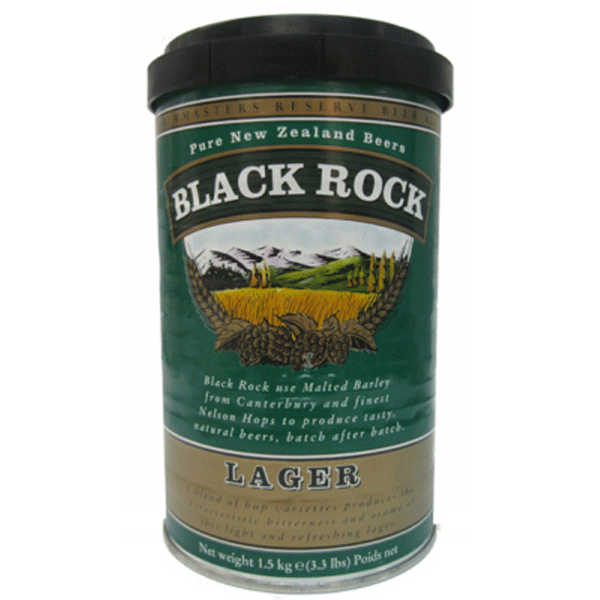 Black Rock use malted barley from Canterbury and the finest Nelson Hops to produce tasty, natural beers, batch after batch. 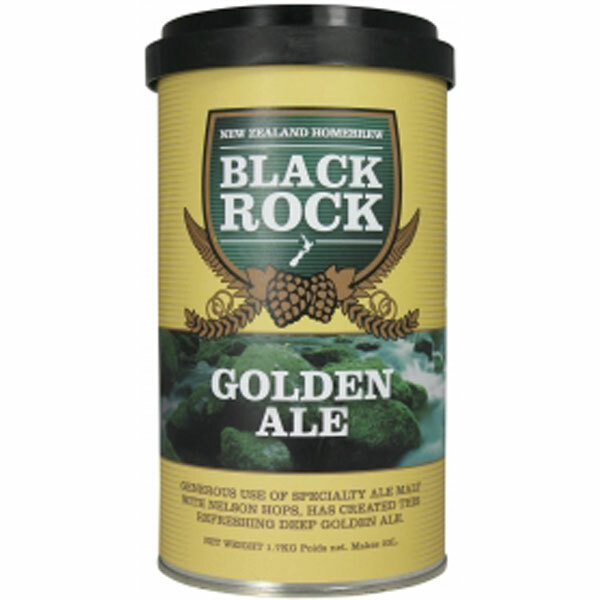 Generous use of specialty ale malt with Nelson Hops, has created this refreshingly deep Golden Ale. A blend of hop varieties produces the charasteristic bitterness and aroma of a light refeshing lager. 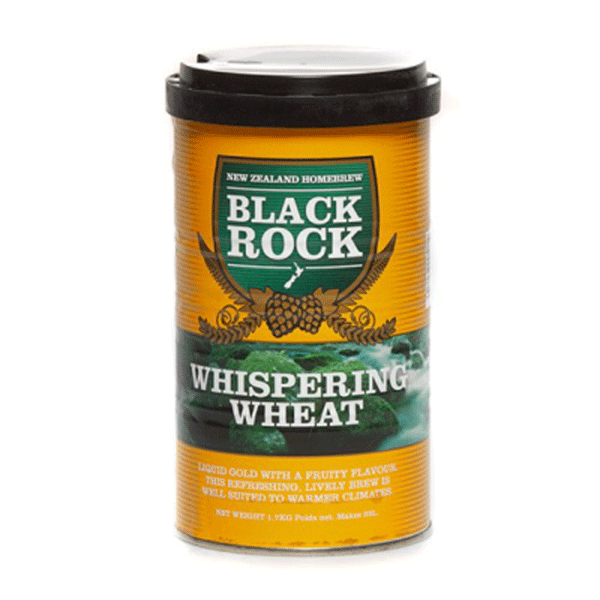 Black Rock use malted barley from Canterbury and the finest Nelson Hops to produce tasty, natural beers. The coal miners meal at the end of the day. 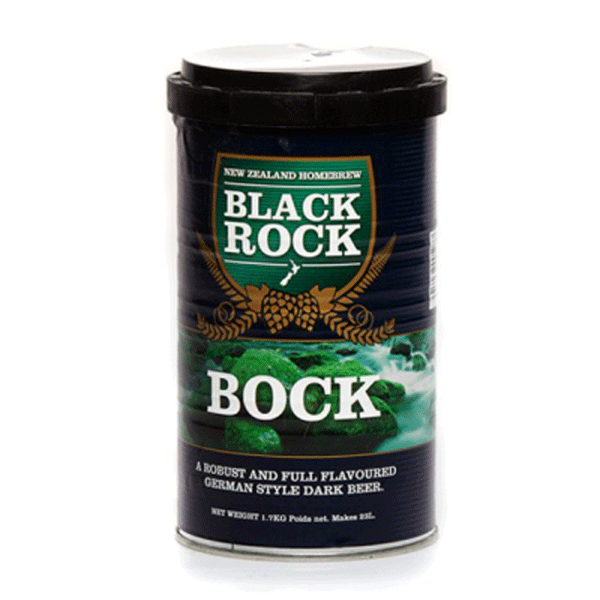 Dark, smooth and refreshing. 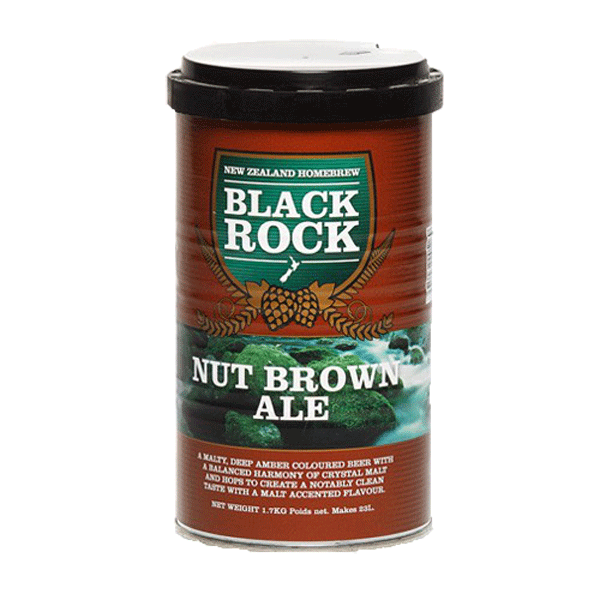 A malty, deep amber beer. Clean tasting with accented malty flavours. 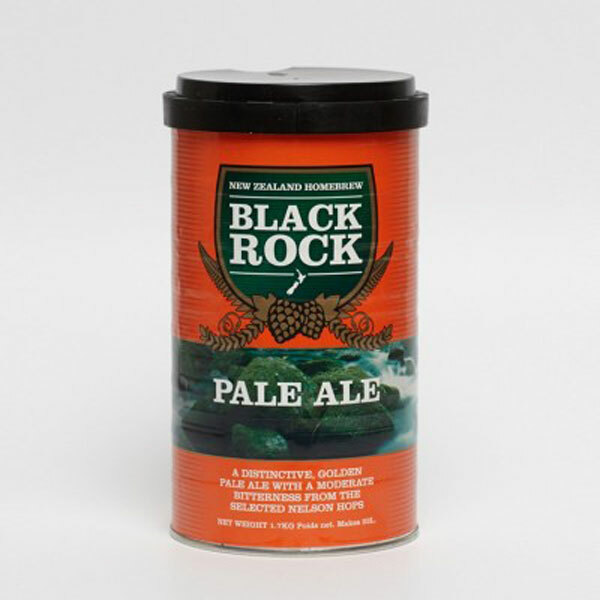 A distinctive, golden pale ale with a moderate bitterness from the selected nelson hops! 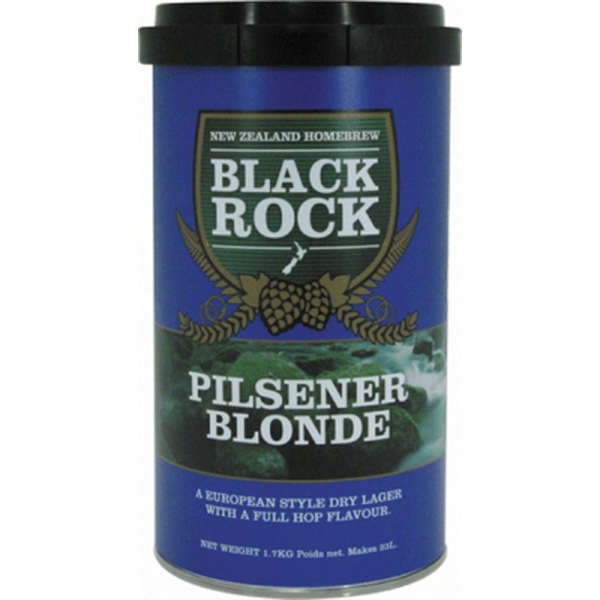 A European style dry lager with full hop flavour. Liquid gold with a fruity flavour.Belgians extraordinary wheat ale.